Improving wellbeing is more than just a fitness decision, it’s a lifestyle commitment. My courses and sessions provide an excellent opportunity to exercise your body and mind which helps to reduce stress. A private lesson which is focused purely on your needs and goals. Whatever your goals are I will personally help you set and achieve targets to help you meet them. It is important to keep active during pregnancy but it is also important to do the right exercises to be safe and effective. Exercising during pregnancy is safe and boosts not only your health but the health of your unborn baby. Every mums recovery will be different and it can take time! 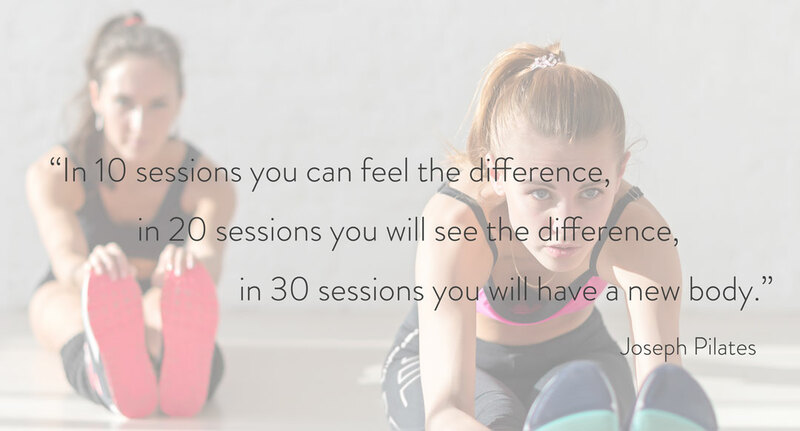 I try to personalise your workout to suit your needs, taking into account your fitness before you had your baby. Bring your baby along and give it a go. "Transform your body in the sanctuary of a private studio"
Specialist in sports injuries, rehab and returning to fitness after a break. Postnatal Fitness, returning to fitness after a break or if you suffer from a sports injury or have a medical issue VCR Fitness can work with you to tailor a program to suit your individual needs. 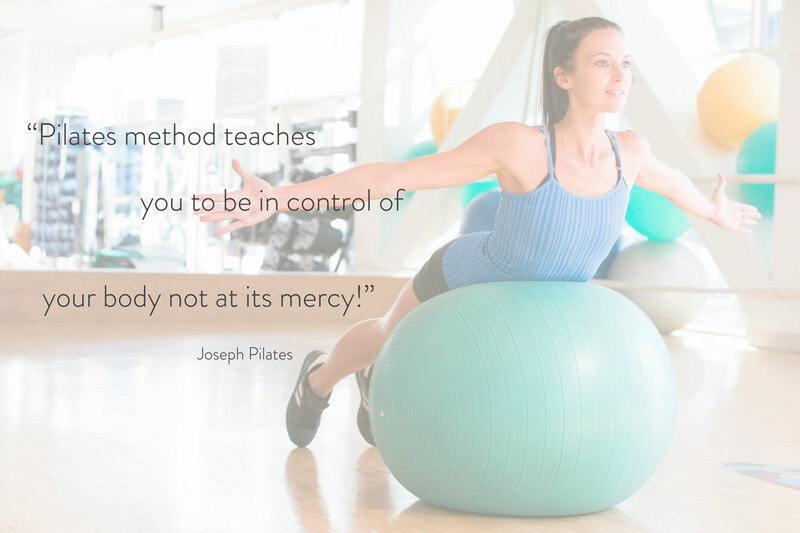 Find out when & where the Pilates classes are and how to get involved. If you have any questions please have a look at our most frequently asked q’s. We will not share any of your personal details with any third parties.